A leading information technology company based in Osaka has announced the launch of its latest cutting edge project, “Faxbook”, which is set to become one of the most influential communication platforms in Japan by combining the Internet with faxes. Faxbook users can connect with their friends’ fax machines online and send fax messages with the click of a mouse. 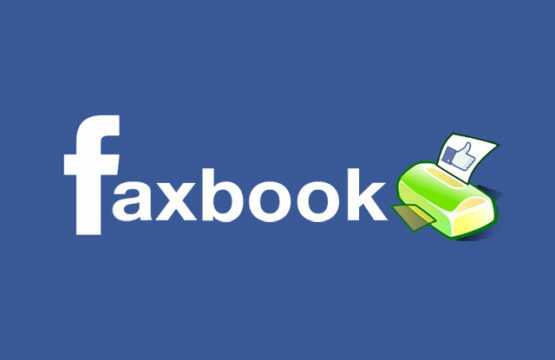 Faxbook Inc. is projecting wild exponential growth over the next decade and is “expecting to overtake Facebook and Twitter within the next couple of years”. “I sacrificed a lot to make this a reality,” Faxbook CEO Maku Zakabaka told reporters at a pre-launch press conference, “including totally screwing over my best mate”. The Faxbook project has a global target audience, according to Tokyo Media Professor Naoto Miyamoto, “spanning from Hokkaido to Okinawa”. “Globalization in Japan has hit dizzying heights in the year Heisei 29,” says Miyamoto. ‘global audience from Hokkaido to Okinawa’ LOL!